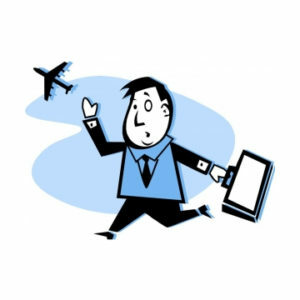 You will be in full control of your itinerary with Lake Area Airport Sedan Service. We have the coverage, capacity, flexibility, and vehicles to transport you to, or from your destination,whether it's for a business meeting, vacation get-away, or any special occasion. Two Cadillac Deville's that can transport up to 5 passengers each with luggage. Transportation is available with prior approval based on your pet's size, weight and accompanying carrier/bedding.